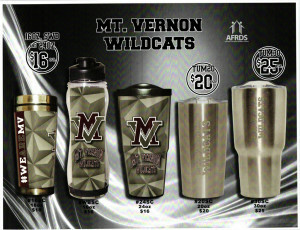 The Track & Field and Cross Country teams are selling tumblers to show off MVHS School Pride! These tumblers come in 16, 20, 24 & 30 ounce sizes with prices of $16, $20 and $25. 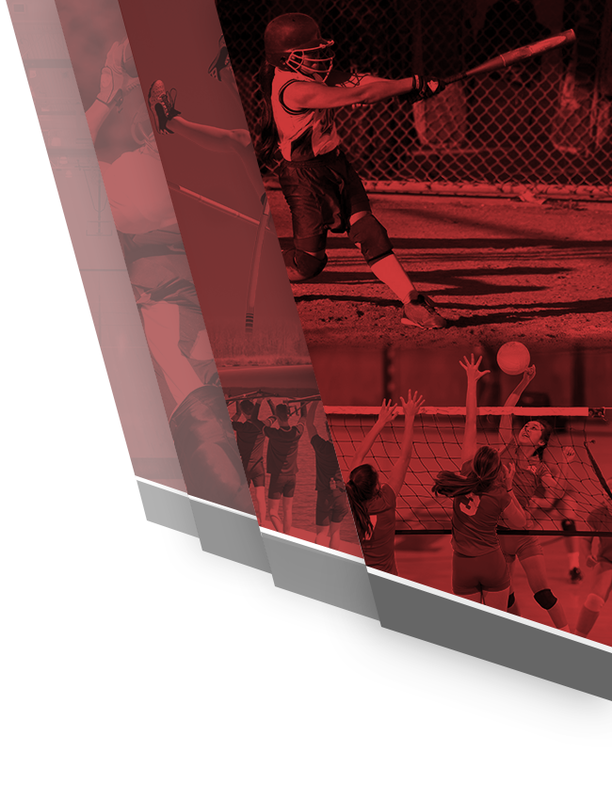 These teams are working toward upgrading our MV tent as well as purchase a “portable – folding team bench” to use at meets. 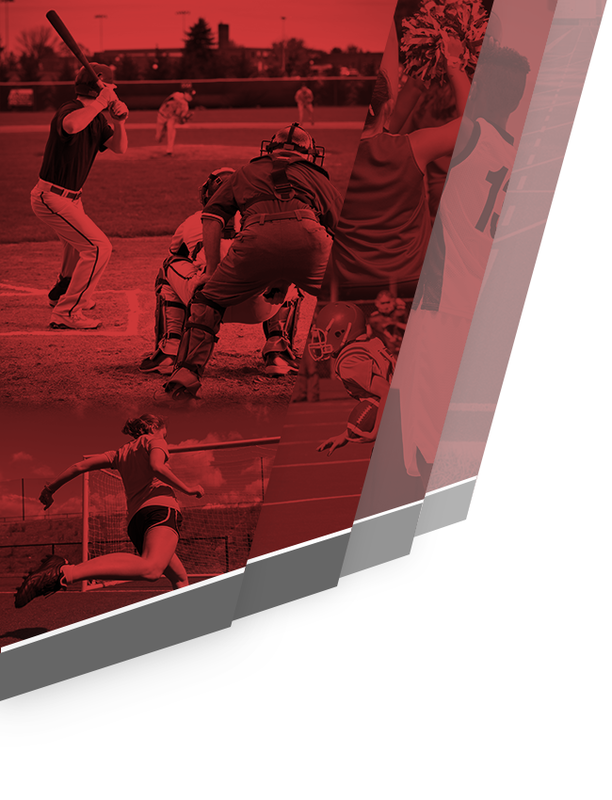 Any support you and your families are interested in giving would be greatly appreciated by our athletes – especially on extremely hot or rainy days when the meet must go on! 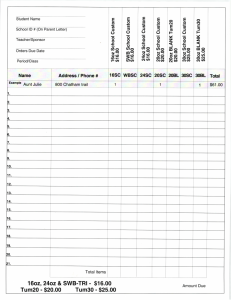 Orders can be made by emailing your order to Coach Fuelling: fuellingal@mvschool.org. Please be sure to include your name, address and phone number as well as your specific order. All orders must be placed by the end of the day this Friday, June 30. The student athletes of CC and T&F greatly appreciate your help!